If you’ve ever purchased magical oils from a Wiccan or New Age shop, you know how wonderful these blends can smell and how they can enhance your ritual and spellwork. Luckily for the 21st-century Witch, there are many quality oils sold by magical merchants all over the world. However, it’s also a great idea to learn to create your own blends. Not only does this process give you a hands-on introduction to the different essential oils you choose to work with, but it also adds even more personalized magical energy to any work you use the oil in. Depending on your preferences, blends can be simple or complex, ranging from just 2 or 3 oils mixed together to as many as 10 or more. Proportions also vary, with some recipes calling for a total of 7-10 drops of essential oil per ounce of carrier oil, and others calling for as many as 20 drops. If you’re just starting out, it’s best to keep it simple and low-volume until you get a better sense for how different oils interact with each other. Begin by measuring out your carrier oil and pouring it into your blending jar. Then add one essential oil at a time, taking a moment to inhale the aroma as you swirl the oils together in the jar, building a more and more complex scent as you go. If you’re creating the oil for specific spellwork, be sure to visualize your magical goal as you create your blend. 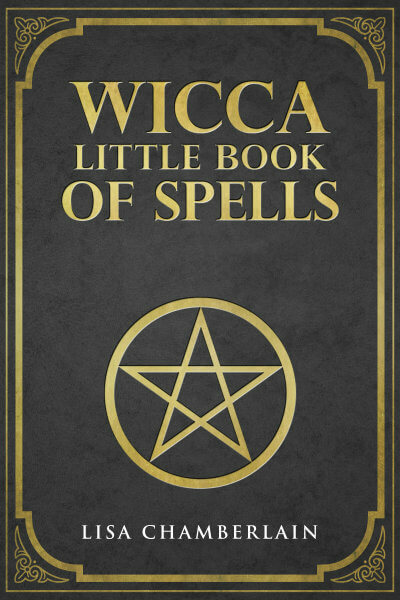 The following recipes can be used for anointing your altar, ritual tools, talismans, crystals and spell ingredients, and can be active ingredients themselves in spellwork. Each recipe is intended to be mixed into 1 ounce (or 2 tablespoons) of carrier oil. Note that the proportions listed are merely suggestions—you may want to experiment with different amounts until you find the combinations you like best. The art of blending magical oils is fairly simple, yet it can take a fair amount of practice and experimentation before you’re creating out-of-this-world blends. So don’t be discouraged if your first batch or two don’t have the exact scent you’d hoped for. As long as you put your focused intention into the process, your blends will still have plenty of magical energy that you can draw upon in ritual and spellwork. Remember the Craft is called a “practice” for a reason. So keep practicing and enjoy learning as you go! 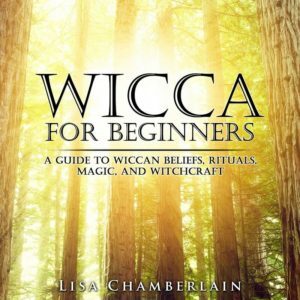 Click here to read more of Lisa's beginner-friendly magical guides. Want to Learn More About Magical Oil Blends?